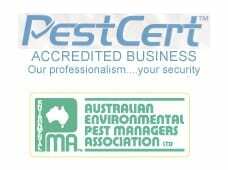 AAA Termite & Pest Control can take care of the undesired cockroach problem, leaving you feeling confident and worry free about cockroaches bringing harm to your family or business. 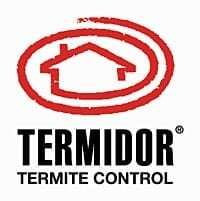 They have achieved pest status by exploiting foods that humans make available for them. Within buildings, inefficient waste disposal, inadequate food protection, and poor general conditions of sanitation and hygiene often provide the means for supporting their activities. 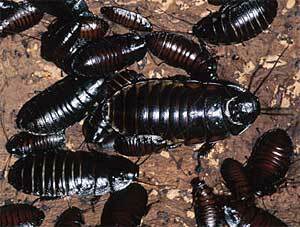 Cockroaches often dwell in environments that support the growth of organisms that cause disease to humans. As a result they carry and spread these diseases via contact with various surfaces (including food) such as kitchens and food processing or handling facilities. 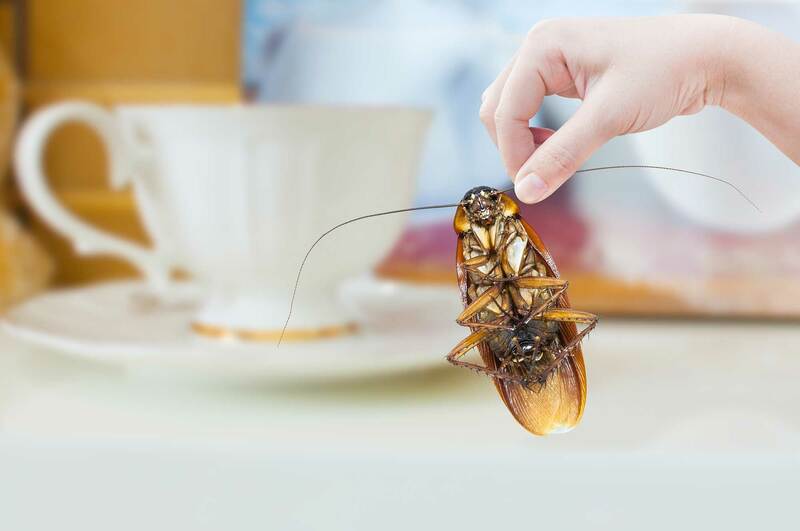 It is highly likely that cockroaches are responsible for much transmission of human diseases – perhaps most commonly intestinal type diseases such as Salmonella food poisoning. Salmonella – dysentery – gastroenteritis – stomach complaint organisms – cockroaches adulterate food – spread pathogenic organisms with their feces and secretions. Cockroaches must moult several times as they grow from young nymph to adult – the discarded skin becomes airborne – can cause severe asthmatic reactions – particularly to children – the elderly – and people with bronchial ailments. Cockroaches and their eggs are spread throughout the community in food and other packaging – although sanitation and hygiene are important deterrents, even the cleanest homes become infested with cockroaches due to minute deposits of grease, sugar and other food deposits in difficult to get at places – in drains – behind refrigerators – dishwashers – inside cracks and crevices in kitchen cupboards.